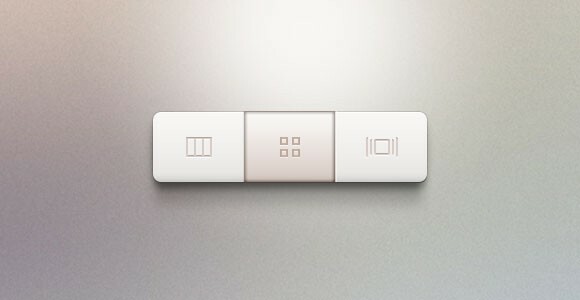 Designed by Rick Waalders, here comes a free segmented control PSD. This control features segments made for switching page layout. In the link, you’ll find a preview of the control which features a clean color palette in shades of grey and white. It has over 7,000 views, 125 likes, and 17 saves. It received positive reviews and constructive feedbacks such as improving and tweaking the shadow of the pressed button. This is available for free download at dribble.com. Dribble is an online community for designers to share a screenshot of their work and projects. Feel free to share and download. Enjoy!